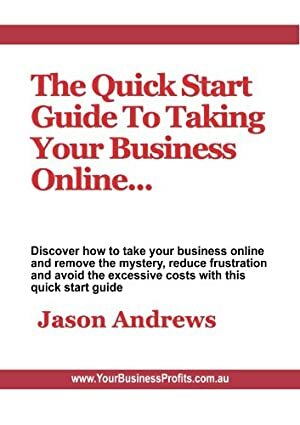 This book shows you the basic processes involved in taking your business online. It shows you whats required and how its done using English. There is no jargon used and it's set out in easy to understand sections. It's designed for the business owner wanting to gain an understand of the process or to actually carry out the process of setting up an online presence. We started tracking this book on October 27, 2014.